Britain's Prince Harry and his new bride Meghan Markle are scheduled to take an extensive trip abroad in the fall. "The duke and duchess of Sussex will undertake an official visit to Australia, Fiji, the Kingdom of Tonga, and New Zealand in the autumn," Kensington Palace tweeted Sunday. "The tour will fall on the occasion of @InvictusSydney 2018." The couple attended the Trooping the Color event in London honoring the birthday of Harry's grandmother -- Queen Elizabeth II -- during the weekend. It was the first time Markle took part in the festivities as a member of the royal family. 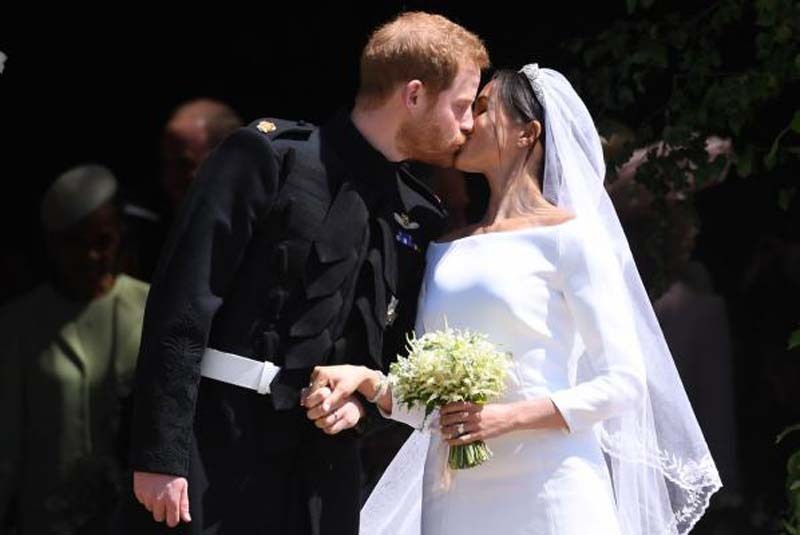 The duke and duchess of Sussex were married May 19 at St. George's Chapel at Windsor Castle. They got engaged in November after dating for more than a year. The prince proposed as they were cooking dinner during a quiet night at home.